We partner with different networks to provide our publishers with trusted third-party tracking, real-time reporting, and monthly commission checks. 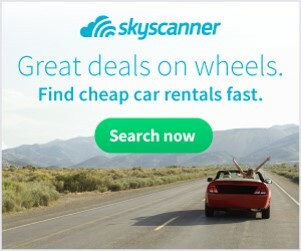 Skyscanner is a leading global travel search site providing instant online comparisons for flights, car hire and hotels. With our flights and car hire affiliate programme, publishers receive a 50% revenue share. Publishers can also expect high conversions due to Skyscanner’s simple, easy to use search engine that has made it such a firm favourite with users and the media – Skyscanner is constantly recommended by national print, online and broadcast journalists. 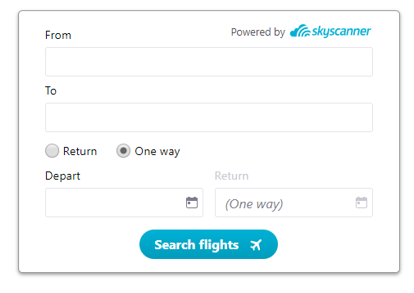 Skyscanner is paid by partners (OTA and airlines) when users redirect to their website. If users are brought to us by affiliate partner then we share 50% of the generated revenue. Example: if we earned £100 then we share £50 with publisher. More details are in the programme description on a country level. 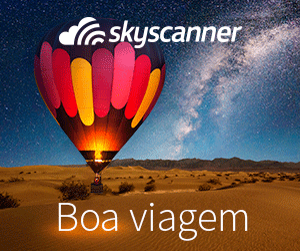 If you are accepted to the Skyscanner program, we start monetizing your activities straightaway. Payments will be processed by the network's terms and conditions.